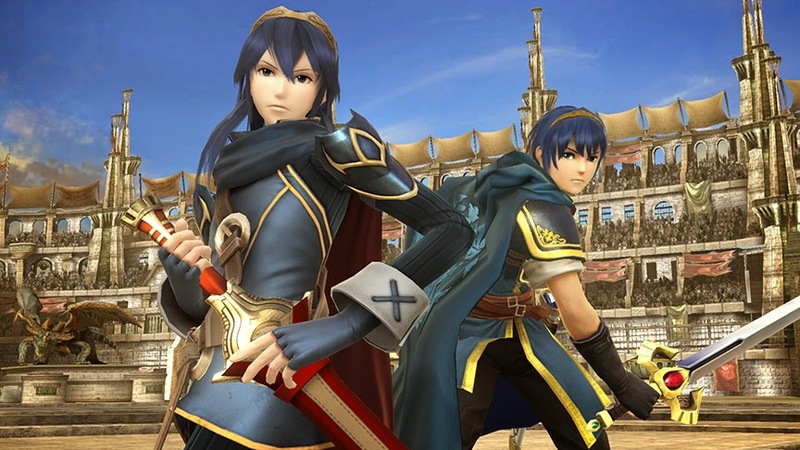 Female Marth and Male Marth- wait, not female Marth -Lucina!? As you might of heard, three Smash Bros. challengers emerged last Monday; Captain Falcon, Robin, and Female Marth (also known as Lucina). Not being a Fire Emblem fan, I was lost until the reveal of Captain Falcon. Was I watching the right video? Anyways, today I am going to be talking to you about Marth and Lucina- two of the same character, but in Fire Emblem very different. From what I heard from multiple sources is that Marth is the "hero king" and Lucina is the main antagonist Crom's daughter from the future in Fire Emblem Awakening, who just so happens to look very similar to Marth. I have a problem with Lucina being in the game for more than a couple reasons. First, the reveal was one of the most anticipated reveals for this new game and we ended up getting a clone character, veteran, and a new character halve the people watching didn't know or care about, so that was a little depressing. 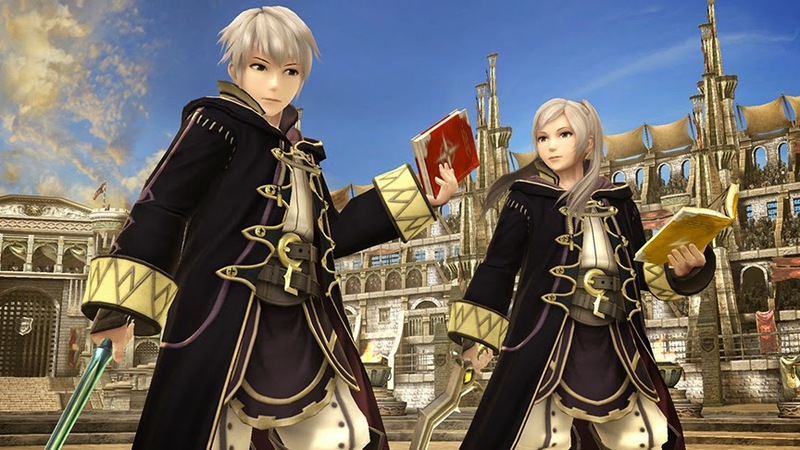 Secondly, fighters have great gender swaps that work well with their character- even showcased in the trailer with Robin- like Villager and the Wii Fit Trainer and maybe even PAC-MAN. So why did Lucina not become an alternate skin for Marth? My best guess is their timelines and stories are completely diffrent from each other, and it would be odd to call Lucina "Marth". Female characters make great additions to the roster, I just question why Lucina was picked. Too much of a good thing is never a good thing, and the same phrase applies to female characters. With so many other non-clone characters that would make better fighters and the promise that this game won't have clones, I just feel dissapointed. If you turn Lucina male, she just would be Marth.